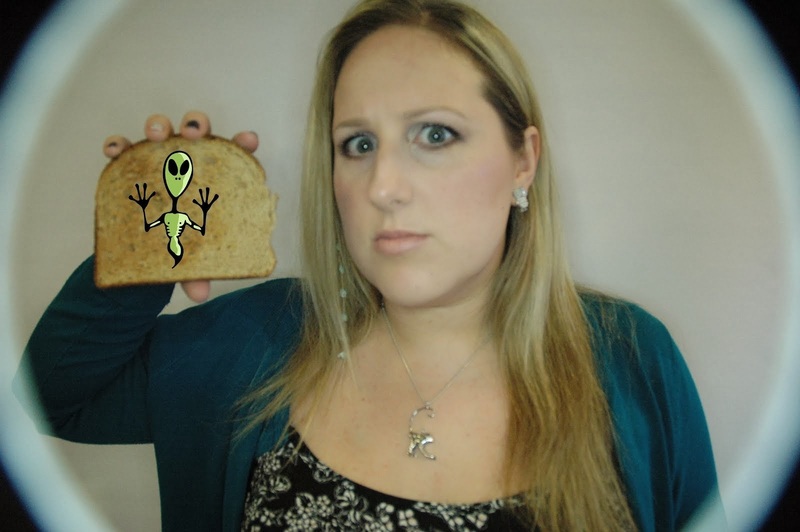 Alien on Toast: oh yeah, cakes & pies, cakes & pies, cakes & pies. oh yeah, cakes & pies, cakes & pies, cakes & pies. OK no pies, but one cake and a syrup sponge! 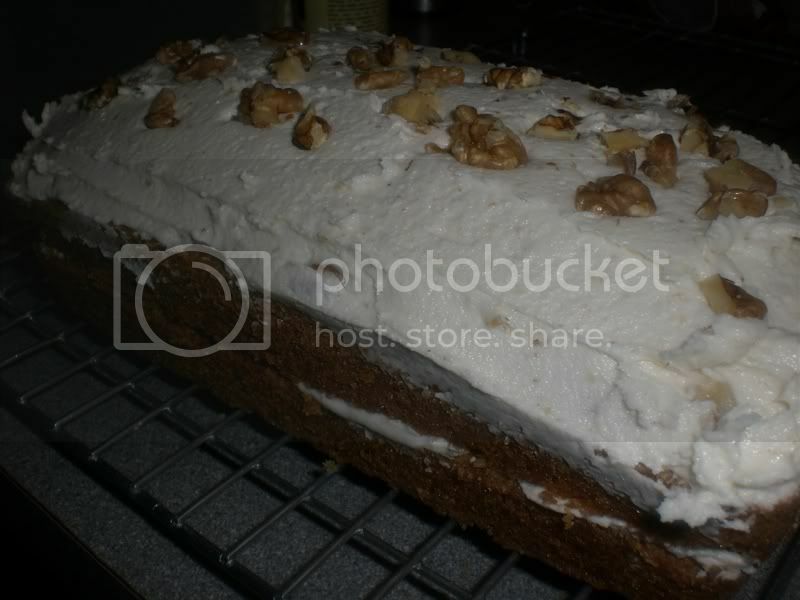 Firstly the good (read fattening and sickly sweet) stuff – walnut cake. I suddenly had a hankering for the walnut cake that my nan used to buy when I was younger, so when mum and dad invited me for dinner and asked me to bring pudding, I had the perfect excuse for some experimentation. OK so it's not the prettiest cake ever but it was damn tasty! 30g / 1/3 cup walnuts – pulsed in a food processor or smashed with a rolling pin till chunky – not powdered! Line the bottom of a loaf tin with parchment paper and grease the sides with a little oil. Mix together the milk and vinegar and set aside to curdle. Mix the dry ingredients together in a large bowl. Whisk the rest of the wet ingredients into the milk mixture. Pour the wet into the dry and mix well to combine. Don’t overmix, as this will result in tough cake – a few lumps are ok! Pour the batter into the loaf pan and bake until a cocktail stick / knife comes out clean. About 40 minutes. Leave to cool in the tin for 5-10 minutes and then turn out onto a wire cooling rack and leave till it is complete cold. When cold, slice the loaf through the middle so you have 2 halves to sandwich back together. To make the icing, you need to blend the nuts to a paste. Unless you have a REALLY good blender, it will be difficult with such a small amount of nuts and you might want to use a pestle & mortar. But I don't have one, so I did this with a hand immersion blender, in the beaker that came with it. It also makes it much easier to grind down if you add the margarine at this point. Keep blending until the nuts are as fine as you can get them – a gritty paste. Then put into a bowl and add the shortening. 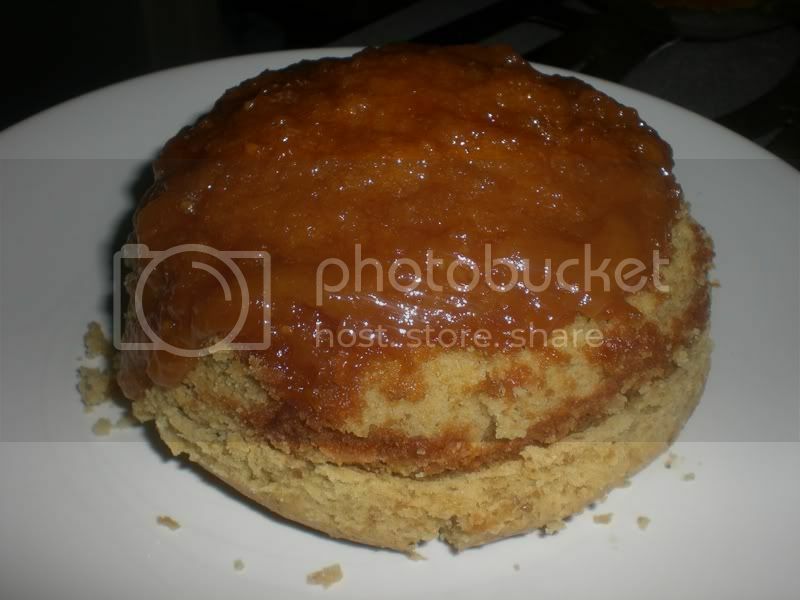 Mash together with a fork then add the icing sugar in two batches, mashing well after each addition. Add the rest of the ingredients and mix well. Then get the electric hand beaters in there until creamy and smooth. Slap a good dollop of the butter cream (about a third) on the bottom half of the cake and spread out. Sandwich the two pieces together then put the rest of the buttercream on top and level off with a palette knife or spatula. Break the remaining nuts into pieces and decorate the top of the cake. 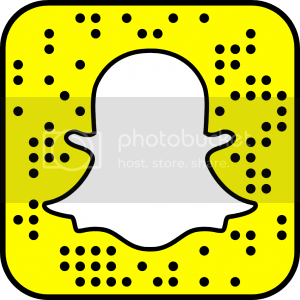 I don’t have an inside shot as I took it to my parents’ house and never took any away with me. Here are the rest of my stored up food pix! 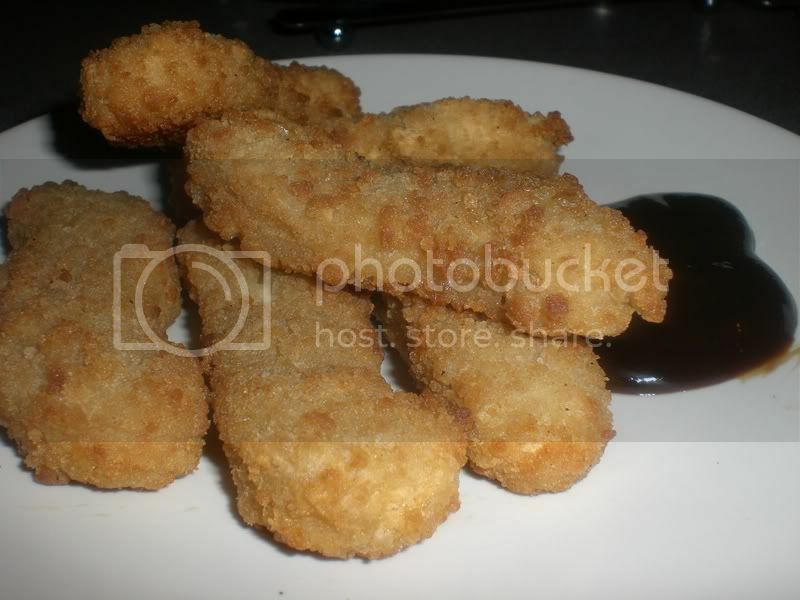 These were some meatless chicken style dippers that I found at Tescos, with some homemade bbq sauce. Not great, but not bad in a pinch! 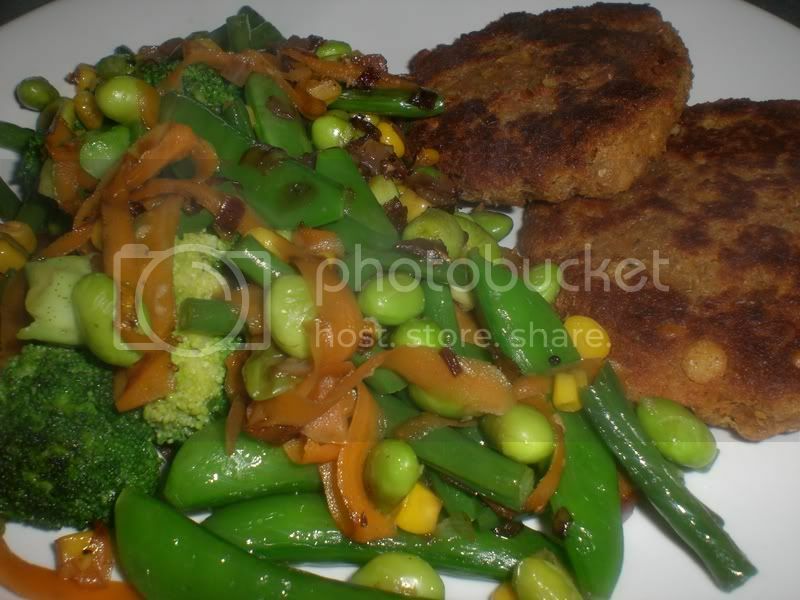 VCON chickpea cutlets with a quick mushroomy sauce, potatoes and sauteed sugar snap peas. 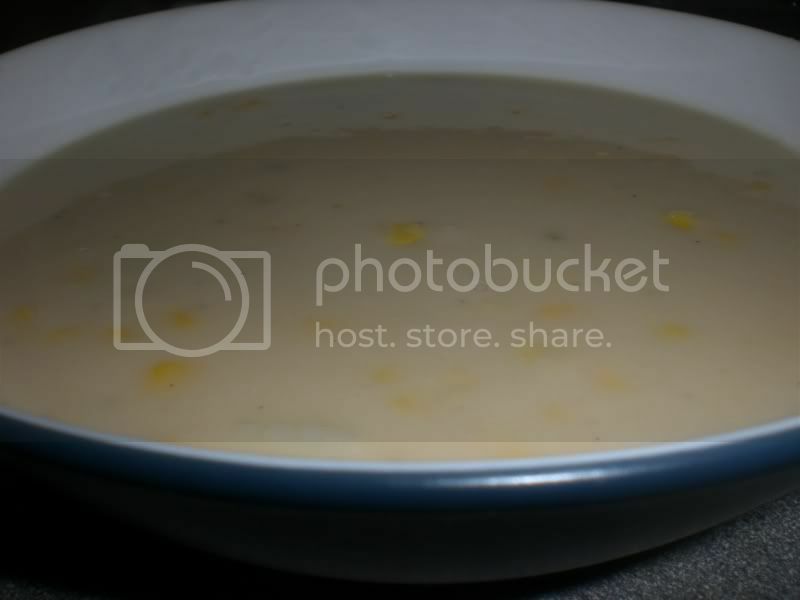 My new favourite soup - creamy white bean & sweetcorn. I'm working on getting this 100% right and then I'll post it. My only criteria for this meal was that it had to be fast, I was starving! 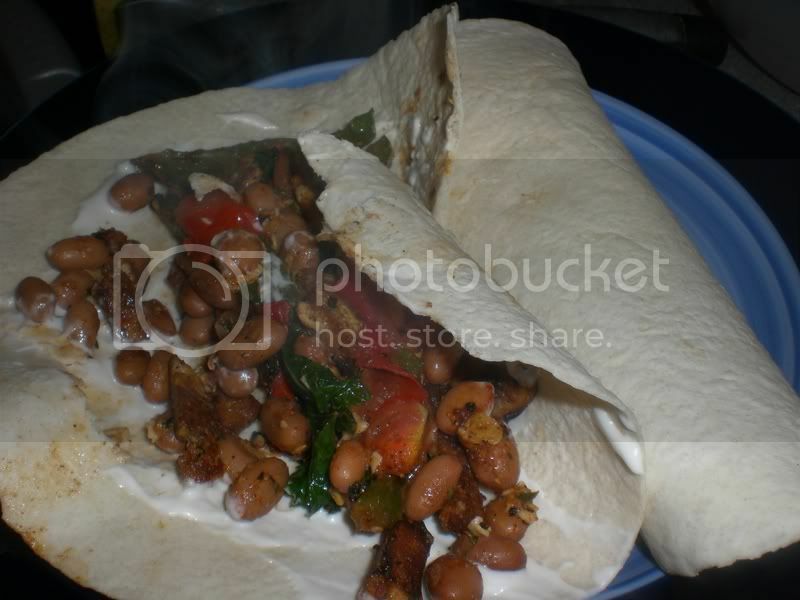 I went for a burrito with pinto beans, tofu, kale, peppers and tomatoes and lots of spices! Oooh I made such a mess of myself eating this. 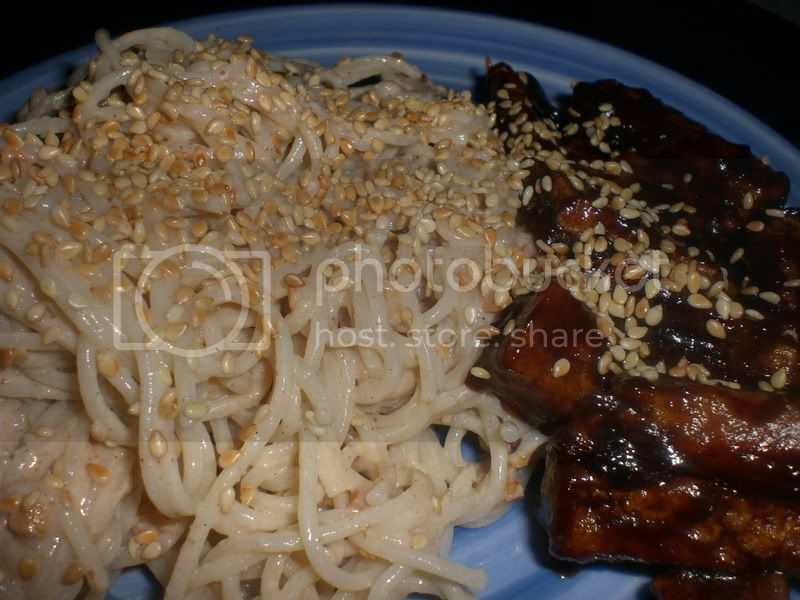 Another quick meal - some cold noodles that I just added some peanut sauce (from THIS post) and toasted sesame seeds to. Then some quick stir-fried tofu that I added some bbq sauce to (from THIS post), thinned down with a bit of water and cooked until the sauce was almost completely reduced. Fast and not all that healthy - but tasty. This is another recipe work in progress. 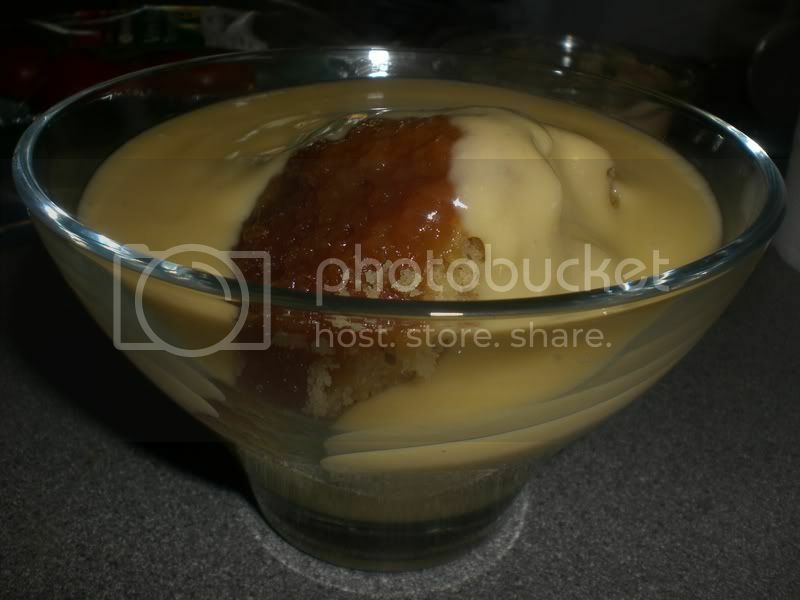 I'm not much one for stodgy puddings but I just really fancied syrup sponge & custard, so I got to veganising one! It's not quite right yet, I'm not happy with the texture. But I will enjoy testing it till I get it right!! 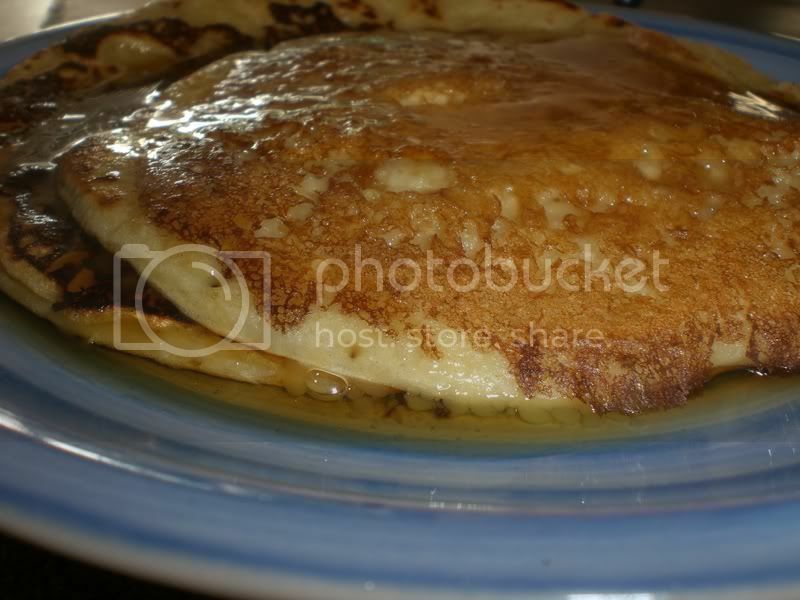 And lastly, but not leastly, sunday's breakfast - pancakes! MMM. 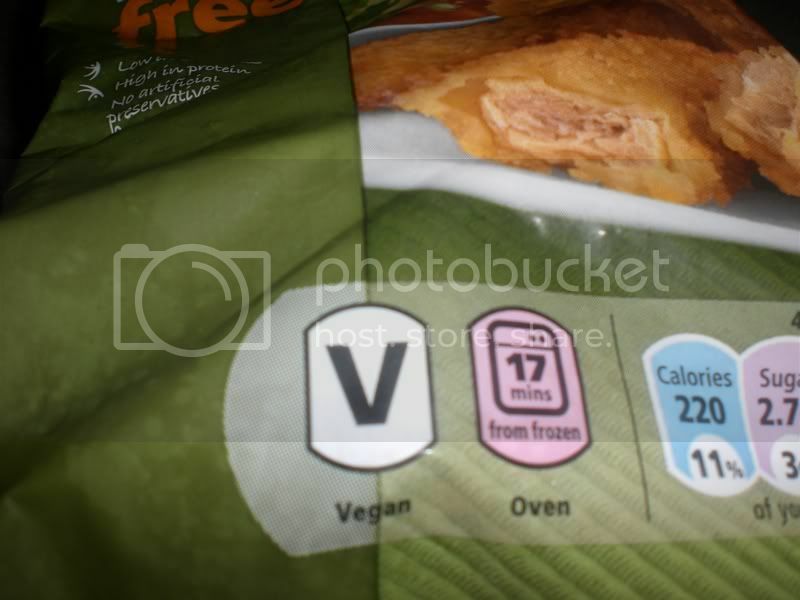 Pfft, who says vegans live off twigs and berries!! walnut cakes, cold noodles, pancakes, cutlets, dippers, and burritos! mmmmmmmmmm! 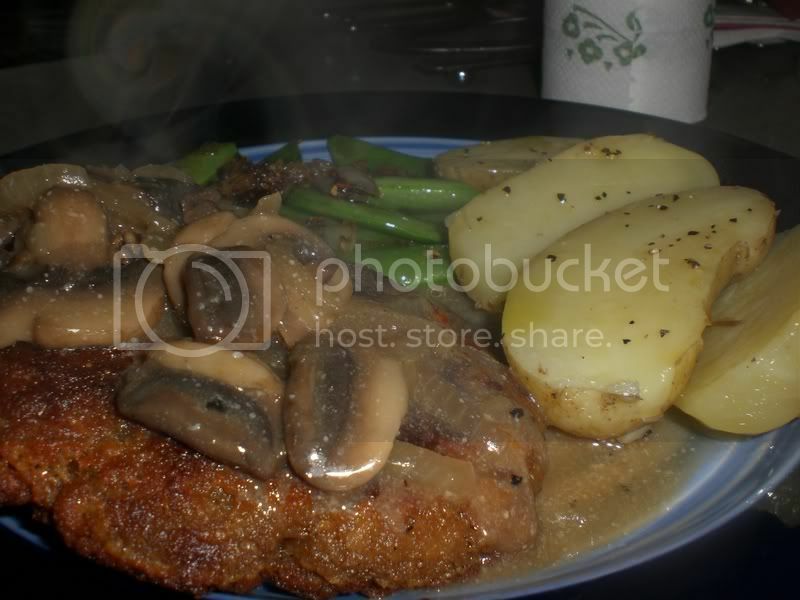 you never stop posting the most glorious foods, and they make me soooooo huuuungry! thanks for the walnut cake recipe, Sal - and i look forward to the creamy white bean & sweetcorn recipe too - your soup looks amaaaaazing! That walnut cake sounds soooo good! Thank you for the recipe. OMG I want all of that! Yum! !